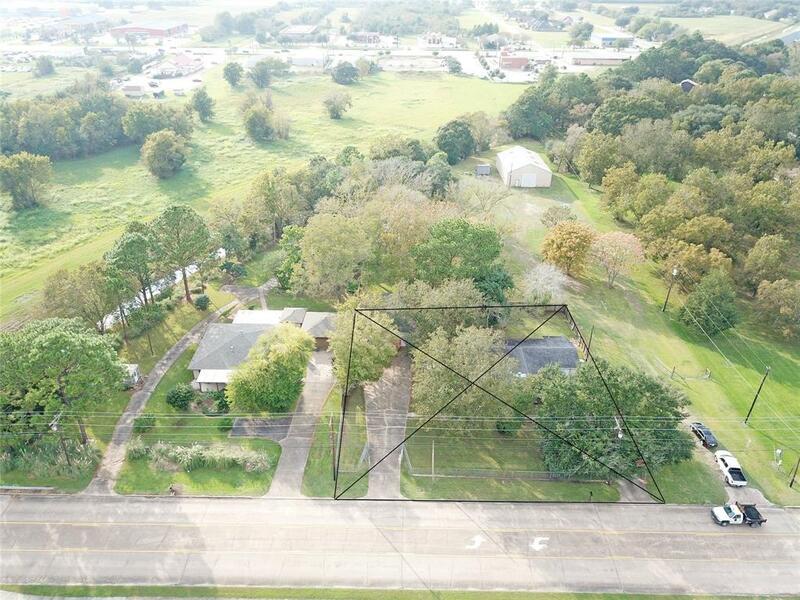 INCREDIBLE FIND IN THE HEART OF ANGLETON! 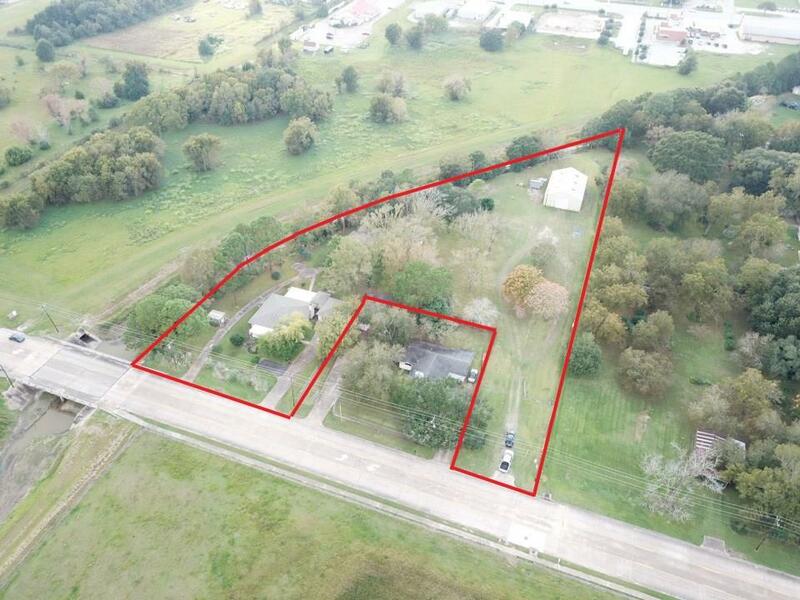 2 Homes & 2,400 sq ft Shop on 2.46 Acres. 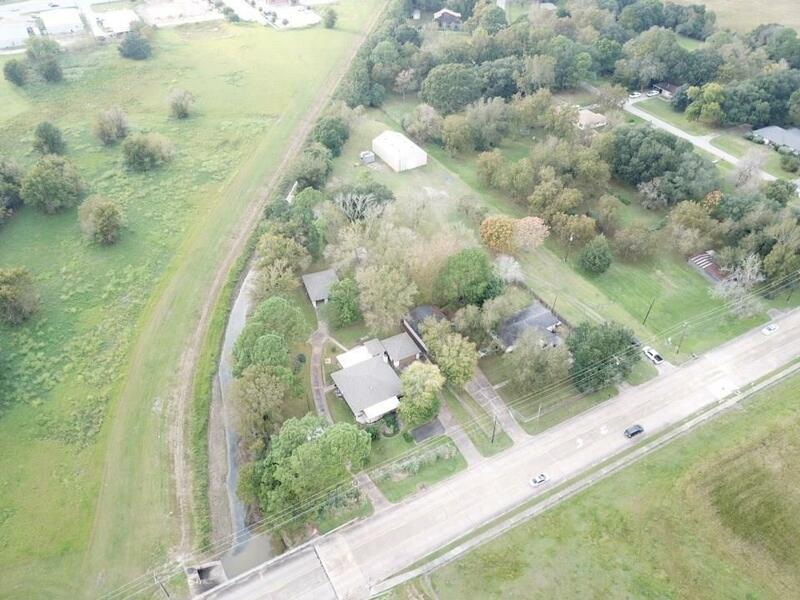 Property is Zoned Commercial/General per City of Angleton. Home #1 is 1654 sq ft per BCAD, has 4 bedrooms, 2 full baths, updated kitchen open to dining area, living area w/ fireplace, double car garage, single garage for storage, & large back sunroom. One of the bedrooms is used as an office & has a separate entrance. 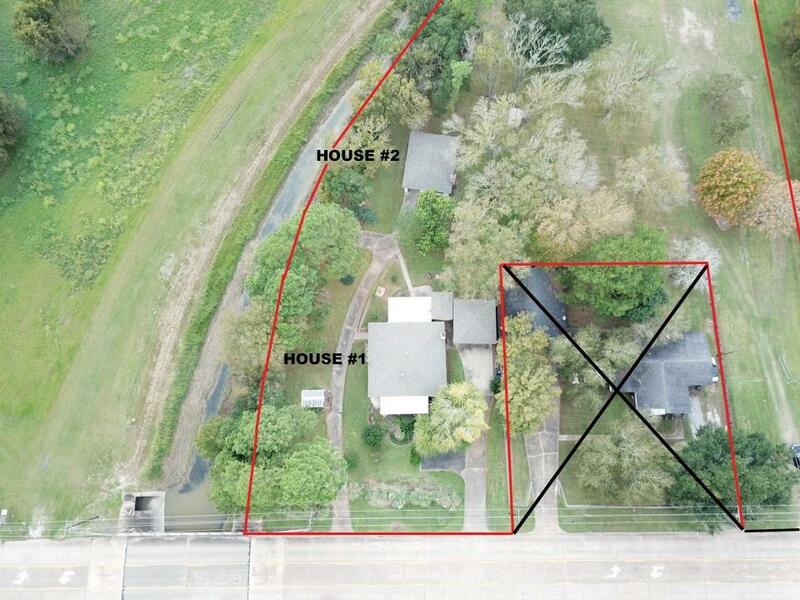 Mother-In-Law Home # 2 is 886 sq ft per BCAD, built in 1981 per BCAD, & has a large living area that is open to the kitchen, 2 bedrooms, full bath, indoor utility, & single car garage. Each home has their own driveway. A 2400 sq ft Shop even has a separate drive/entrance from N Valderas. Improvements use a private well which has recently had the pump replaced. Seller says NEVER FLOODED!